Varèse Sarabande Records will release INTO THE STORM – Original Motion Picture Soundtrack digitally on August 5th and on CD August 19, 2014. The soundtrack features the original score composed by Brian Tyler (IRON MAN 3, FAST FIVE). INTO THE STORM opens in theaters on August 8, 2014. From New Line Cinema, in association with Village Roadshow Pictures, comes the tornado disaster film INTO THE STORM. Steven Quale (FINAL DESTINATION 5) directs the film, which is produced by Todd Garner (ZOOKEEPER, KNGHT AND DAY). In the span of just a few hours, the city of Silverton is ravaged by an unprecedented onslaught of the most furious twisters they’ve ever seen. The entire town is at the mercy of the erratic and deadly cyclones, even as storm trackers predict the worst is yet to come. 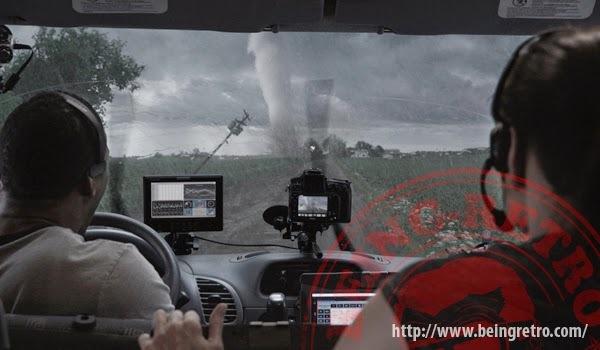 Most people seek shelter, while others run toward the vortex, testing how far a storm chaser will go for that once-in-a-lifetime shot. New Line Cinema and Warner Bros. Films presents INTO THE STORM, in theaters on August 8, 2014. 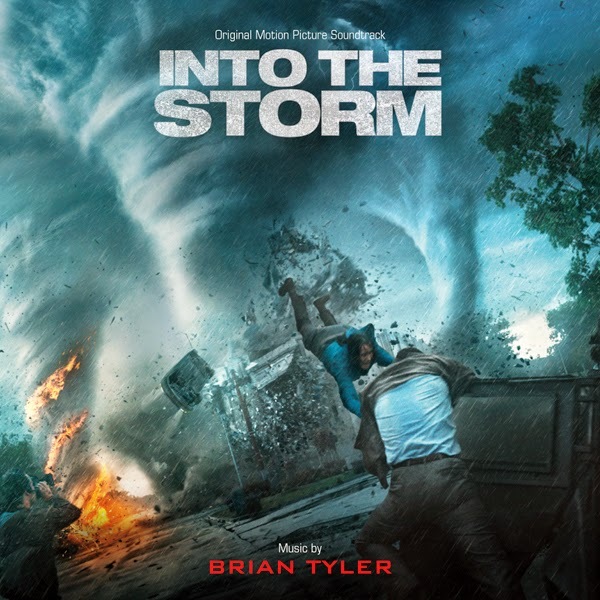 INTO THE STORM - Original Motion Picture Soundtrack from Varèse Sarabande Records will be available digitally on August 5th and on CD August 19, 2104. Just Announced! The trailer looks terrific and challenges us to a game of chess with the elements of the weather. Tyler pulls out another non-stop moving score, something this type of film would need and he hits it when it needs to be hit!